The CVE (Canada’s Vape Expo) is a joint project between DashVapes and VapeMeet Inc. (producers of VapeCan 2015) and is Canada’s leading vaping trade show. Each year, the CVE travels across Canada to bring you the best in industry-leading exhibitors from Canada and abroad. 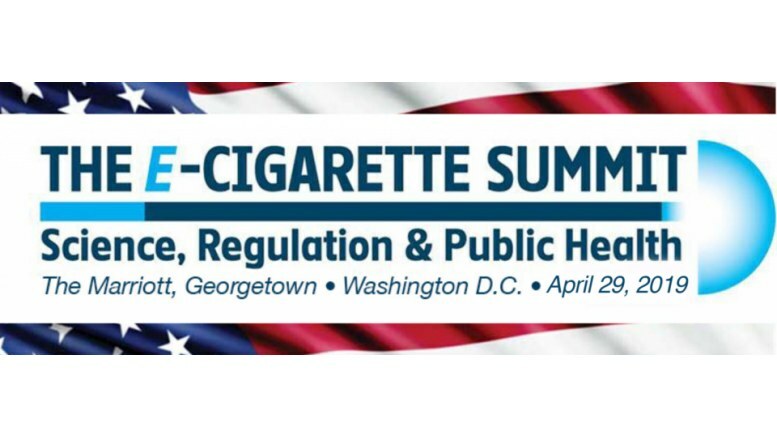 The CVE focuses on the vaping public, not just vendors, and in doing so strives to promote advocacy and responsibility in communities across the country. We work very closely with the Canadian Vaping Association to maintain solidarity throughout our industry and do our best to be as informative as we are entertaining. Texte, Daten und Bilder bereitgestellt von Canada’s Vape Expo. Für die bereitgestellten Texte und Bilder der Veranstaltungsankündigungen sind ausschließlich die jeweils benannten Veranstalter verantwortlich. Das DAMPFERmagazin übernimmt keine Gewähr für die Aktualität, Korrektheit, Vollständigkeit, Qualität oder Rechtmäßgkeit der bereitgestellten Informationen.